Bring home this votive that comes with an elegant design. 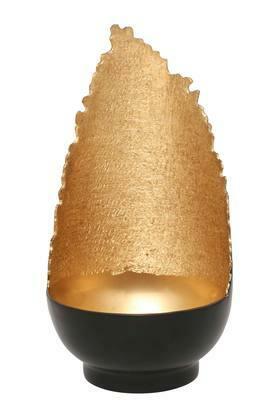 Crafted using a fine quality material, it is pretty easy to maintain. On the other hand, the round shape and the fine shade that it comes with further make it look pretty attractive. 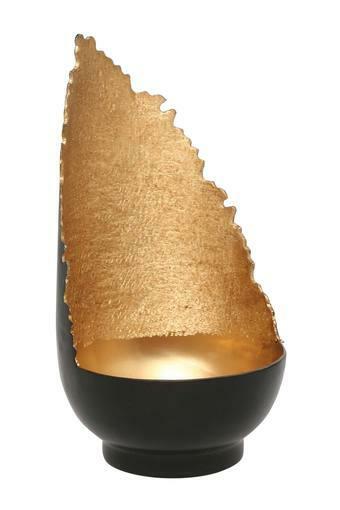 Check out this votive from Adara that will be an excellent addition to your home decor range.